Since its introduction into the television market, Amazon Firestick has become the pacesetter and forerunner of modern television. Offering quality multimedia packages such as YouTube, Hotstar, Hulu, BBC, Netflix, and yeah! You guessed it, Amazon’s Prime Video, etc. These packages don’t come free and might not even be globally accessible. Most users pay hugely to enjoy these services Firestick offers. To save you the cost and trouble, I would show you how I got past the bills and still enjoy my Firestick to the fullest. So this was how I unlocked the incredible Firestick packages at absolutely zero cost. But just so you know, it required me to jailbreak my Firestick, let’s not panic, I guarantee you that jailbreaking Firestick is not illegal. What’s illegal is streaming pirated videos. Step 1: Jailbreak Your Firestick. It isn’t rocket science to jailbreak a Firestick, it’s actually a cakewalk. 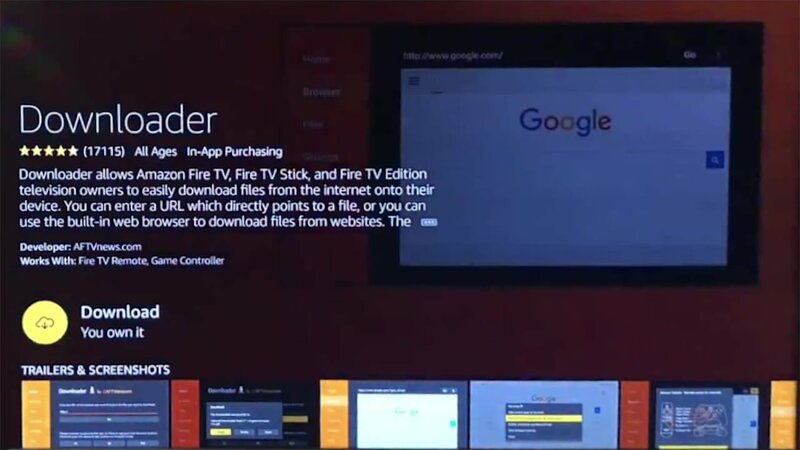 While many jailbroken Firesticks are available for sale on the internet, I recommend you don’t consider buying an already jailbroken Firestick. The reason being that, the seller might have installed malicious code unto it and then again, it’s pretty easy to learn the jail breaking process, which gives you the satisfaction of learning something new. All you have to do is to follow the steps I’ve outlined below. 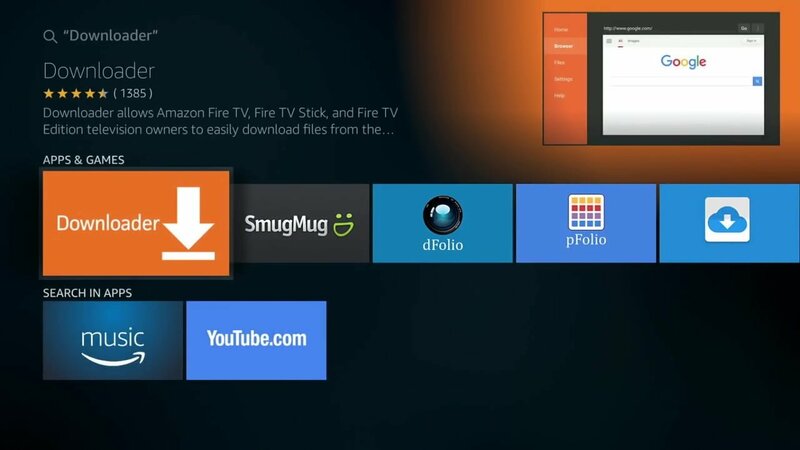 Firstly, you will need to do some tweaking on your Amazon Firestick to facilitate the jailbreaking process. 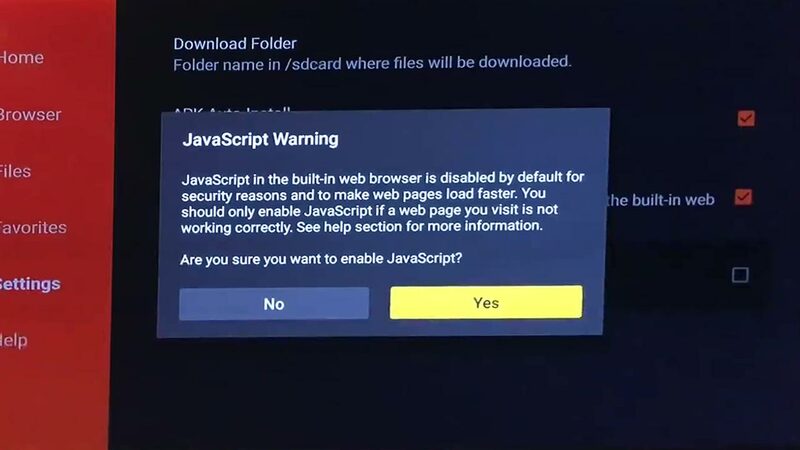 Just so you’d know, you don’t require a computer to jailbreak the Firestick. 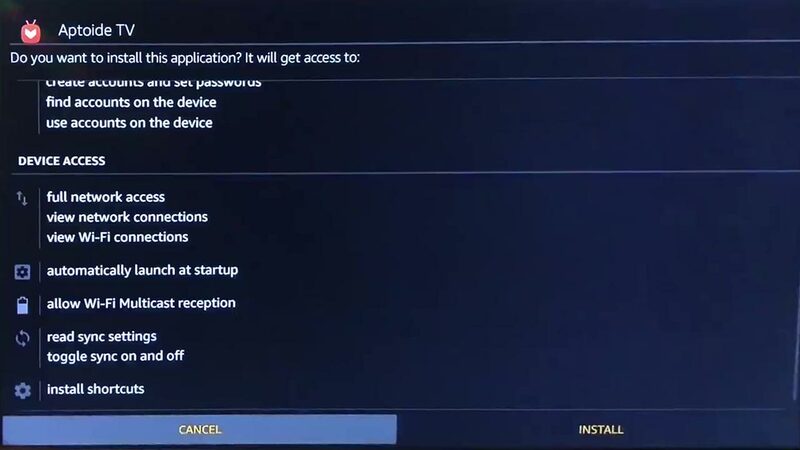 It’s a very simple process and needs nothing more other than your Firestick connected to your TV, a remote control, and of course, an active internet connection. You will scroll down to Developer Options. You will have to do two things here. 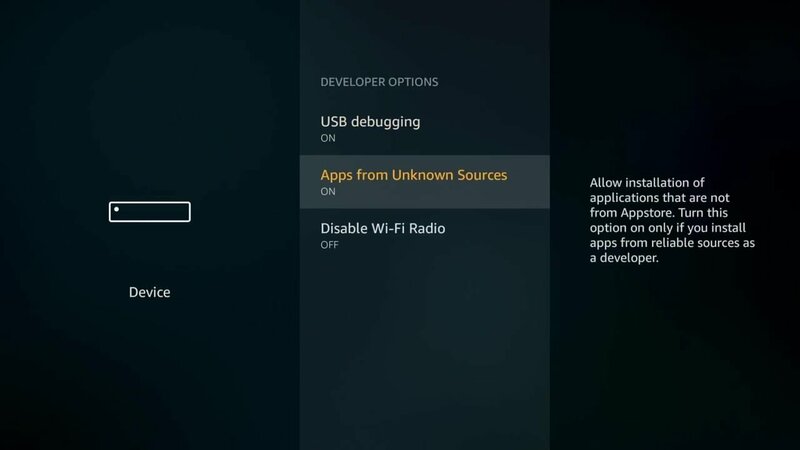 First, you’d enable ADB debugging and then you’ll switch on “Apps from Unknown sources” – this enables you to side load apps on your Amazon TV! 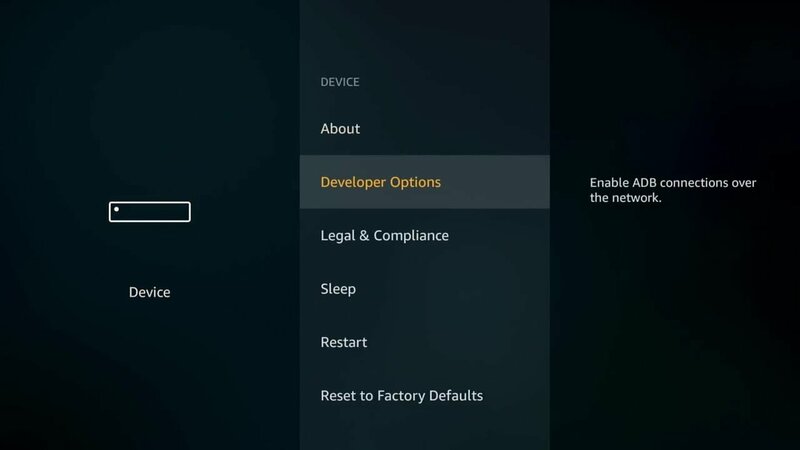 If you’ve carried out these steps, then be rest assured that your Firestick has been officially jailbroken!!! That’s all about the jailbreak aspect! The next process is called. 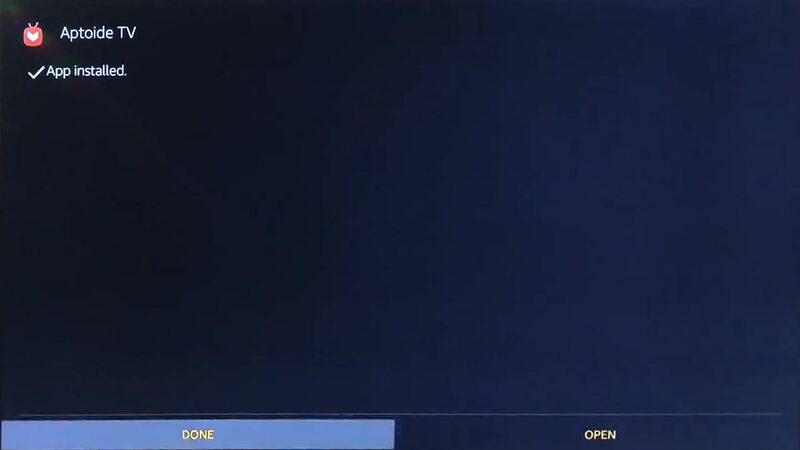 “Side loading”. We need to side load some apps that will give you free premium access to TV shows, movies, pay per views, etc. 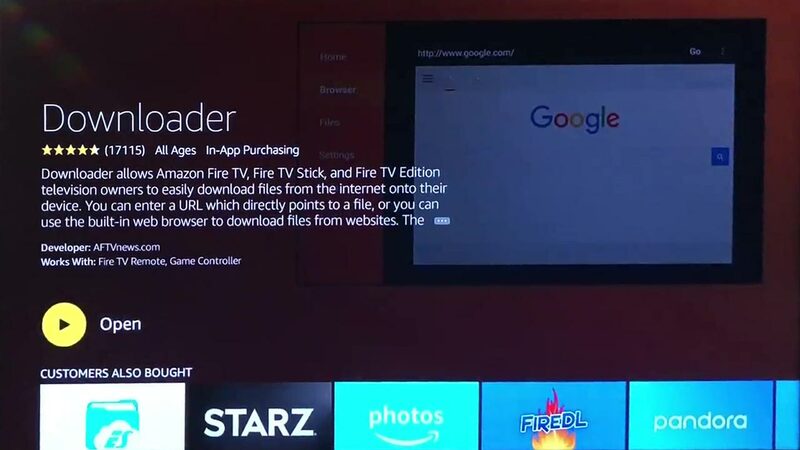 The indispensable application needed to sideload apps on an Amazon Firestick is called “Downloader”. It’s free to set up but first, you have to download the app and install it like you’d install any other app. 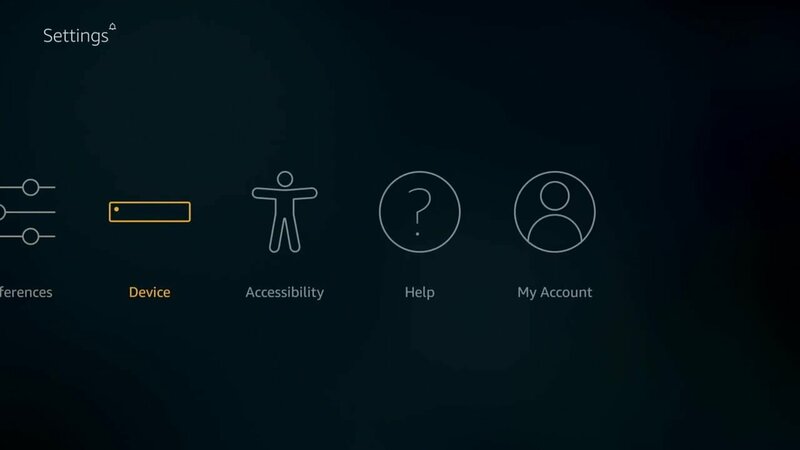 Go back to the Home menu, then to the search facility (the magnifying glass icon), you have to search for the app here by typing using the remote or using the Alexa voice search. 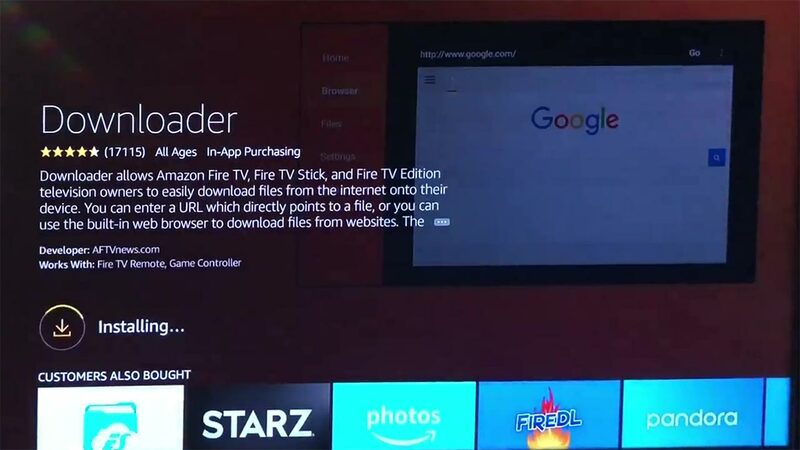 Click on the download icon to install it on your Firestick. NOTE: If you’re getting an error that says, you need to set up Amazon one-click, you will have to login to your amazon account (amazon.com) on your computer and go to your settings, then enable on-click purchases. 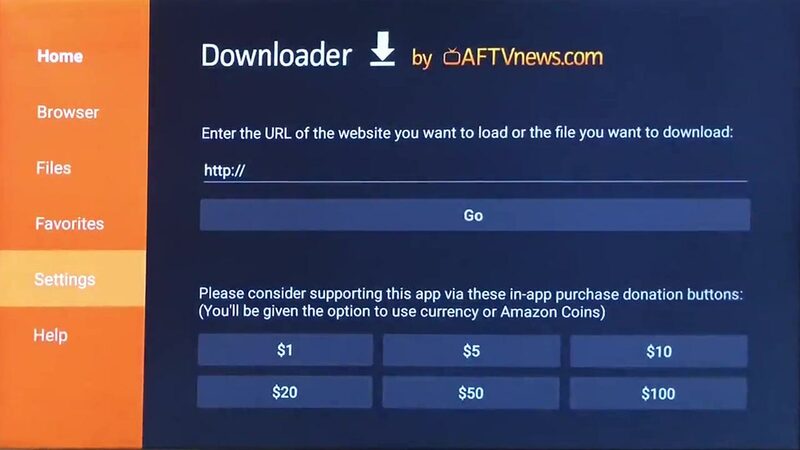 This is because all app download is regarded as a purchase on Amazon TV, but do not worry, this particular app is free and you won’t be charged any cost. Once that is done, go back to your TV and download this app. Now that you’ve installed the “Downloader” app. First thing we need to do is open and launch the app. 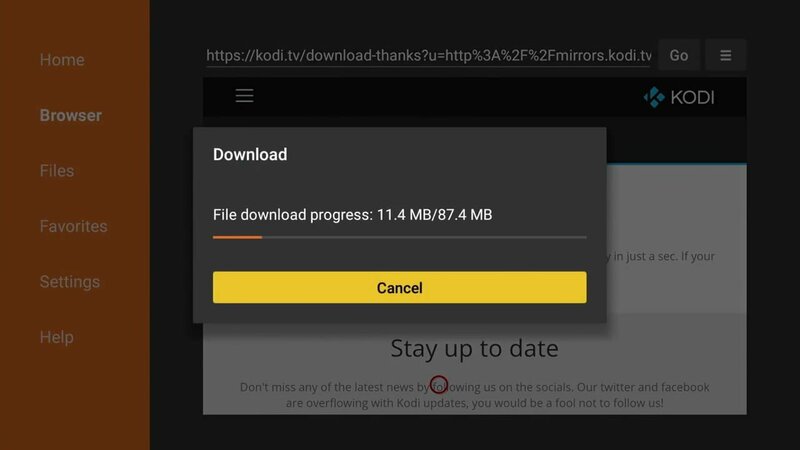 The penultimate move to follow when unlocking your Firestick is downloading and installing Kodi. Kodi offers a sea of multimedia contents on your Amazon Firestick. 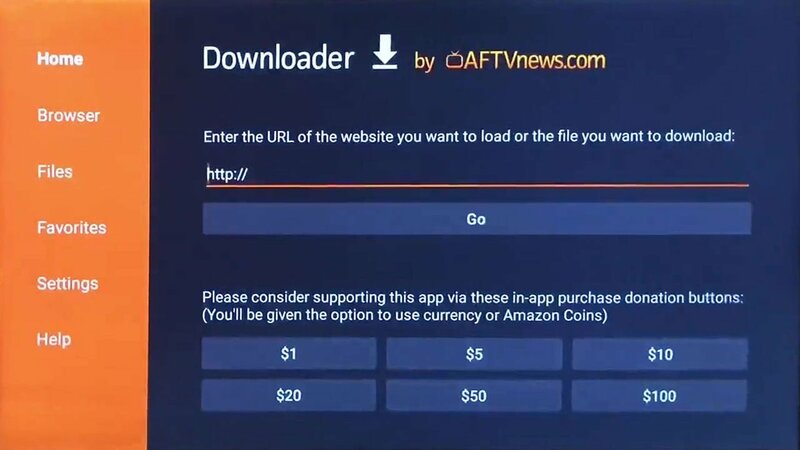 Kodi can be installed on Firestick in a variety of ways, but I installed mine using the downloader app because it guarantees the most convenience and simplicity. Go to the home menu of the Downloader app and navigate to the url textbox. After typing the URL, proceed by clicking the GO button. Wait for it to load up, then click “open in browser”. Can you see where it says “Release”? Click on the ARMC7A (32bit) then the download will start automatically. 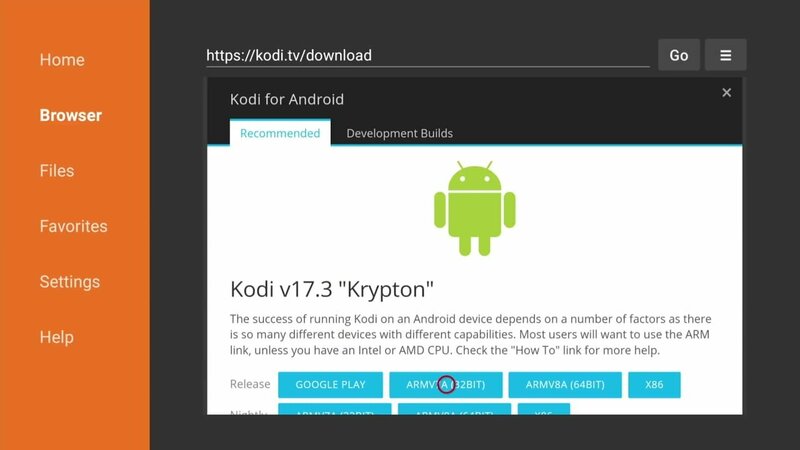 As soon as the APK file is done downloading, click Install option. Then click “Done” in the next properties windows that shows up. A prompt will pop up, click Delete. 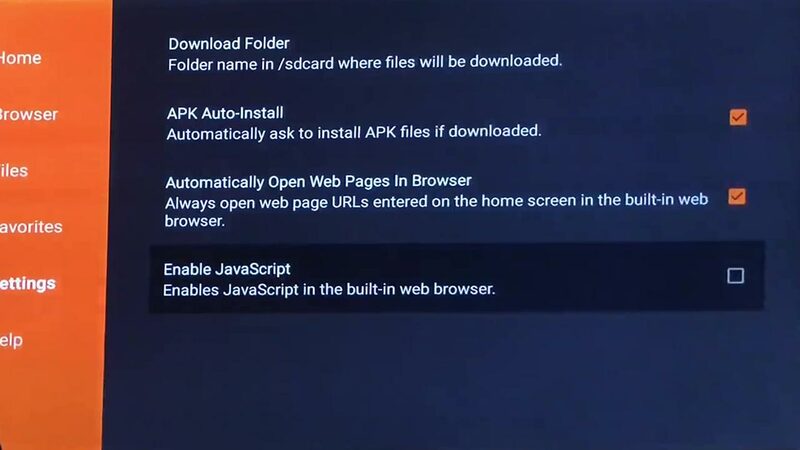 I suggest you delete the setup file (.apk) to save storage space on your Firestick. 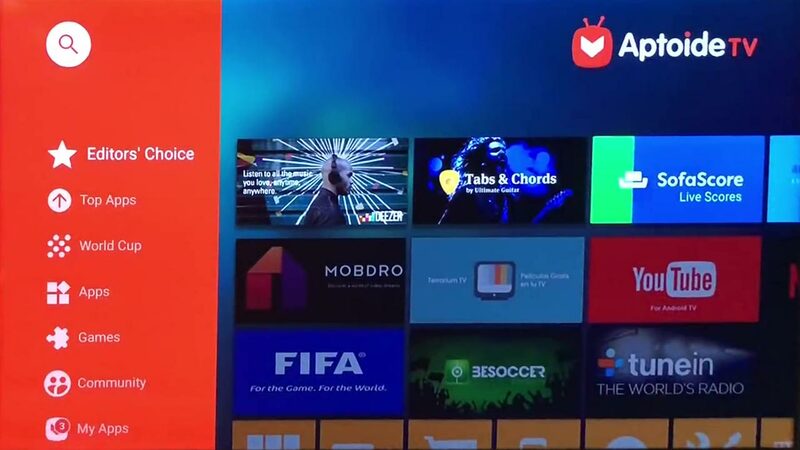 You have now officially side loaded your first TV streaming app and your Firestick has been jailbroken too. 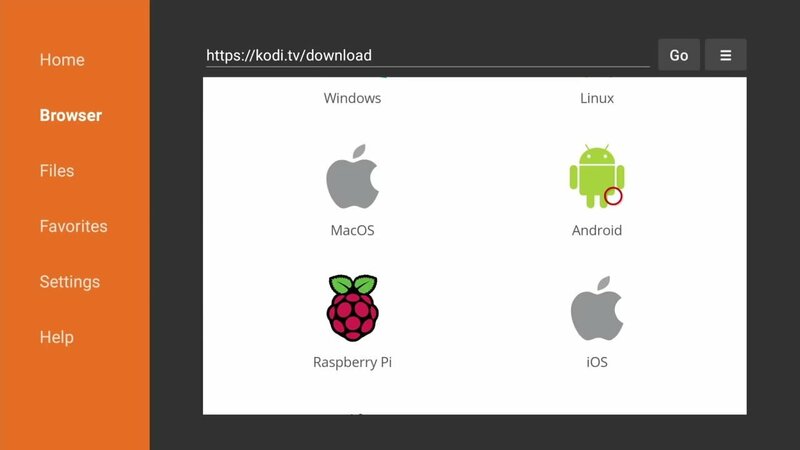 Go back to your Amazon home menu and check through the list of apps, you will find Kodi there. 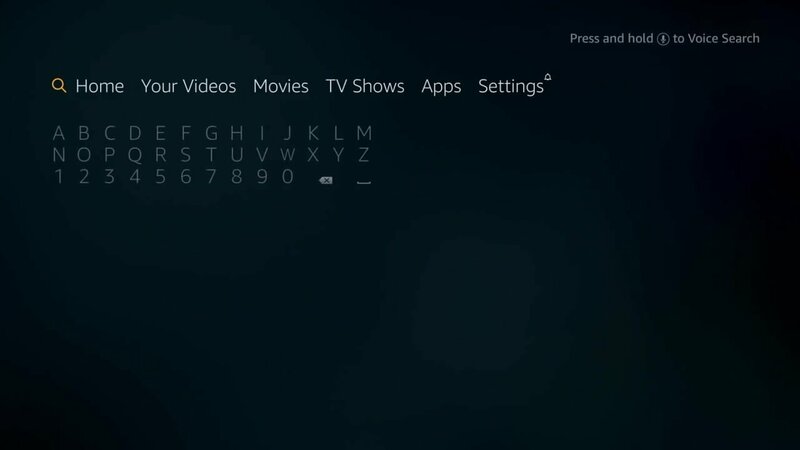 You can now Open Kodi, and the Kodi home screen will appear. Please be duly informed that the Kodi app launching might lag when opening for the first time, it’s expected, no worries. 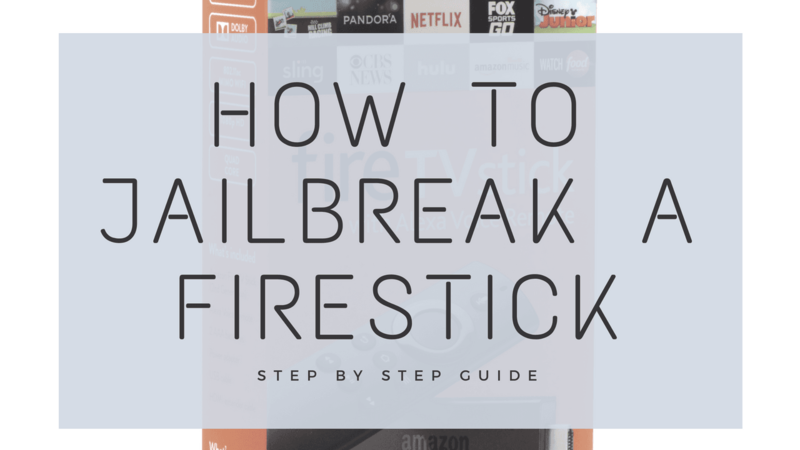 Continue with reading this step by step guide to learn how to harness the jailbroken Firestick. Congratulations! 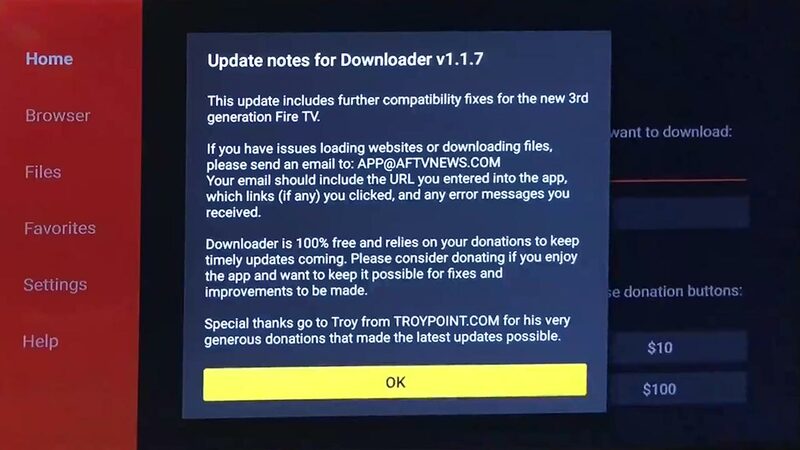 You’ve succeeded, and if you’re having issues using your jailbroken Firestick to the maximum, then you’d need to read the steps I’ve outlined below. 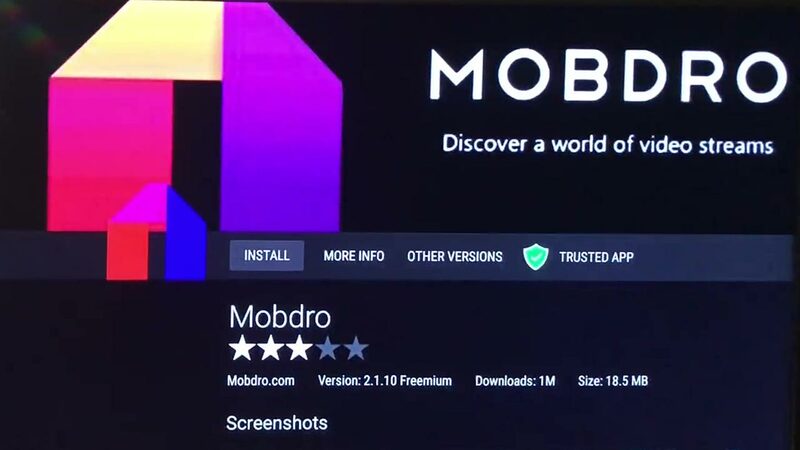 It’s imperative that I warn you before you commence using your jailbroken Firestick that whatever you stream on the Kodi app is visible to both your Internet Services Provider and your National Government. Streaming pirated contents might result in a legal headache for you. However, there’s a way to avoid all the legal drama by keeping all your streamings hidden from the Government and your Internet Service Provider. The mathematics of it is that you install a trustworthy VPN for your Firestick. You can bypass ISP throttling, Online Surveillance, and Geographical restrictions. Majority of Firestick users prefer to use NordVPN, I do too, and I recommend it. Its advantage over other VPNs is its speed and security. It supports Kodi and isn’t difficult to install on Firestick. Although I don’t encourage you to violate copyright laws, I strongly advise that you use a VPN because unintentionally, you could end up streaming a pirated content. Telling the difference between a pirated and a legit source sometimes is rocket science. 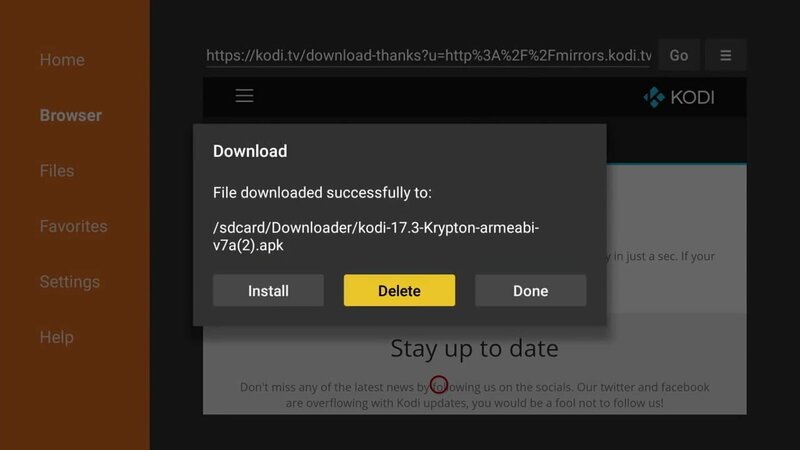 Once your security is assured, you can now start using Kodi on your Firestick. 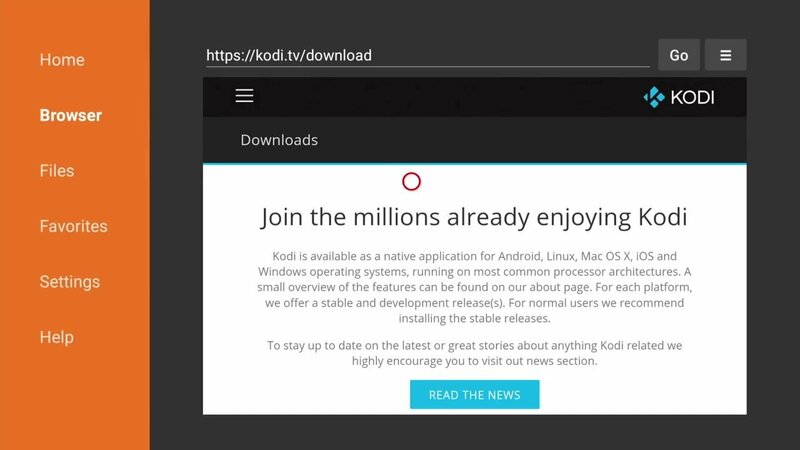 I need to emphasize that Kodi is only a multimedia player, which entails that it lacks contents of its own. It would require you to get premium video add-ons. Having the Kodi add-ons will ensure you have the route to the sea of free contents which includes, movies, sports, TV shows, live channels, etc. Exodus add-on, Neptune Rising, Placenta, SportsDevil. You’re all set. Follow these steps I’ve highlighted to jailbreak Firestick and then install Kodi. So now you’re on your way to unlimited enjoyment of entertainment packages. 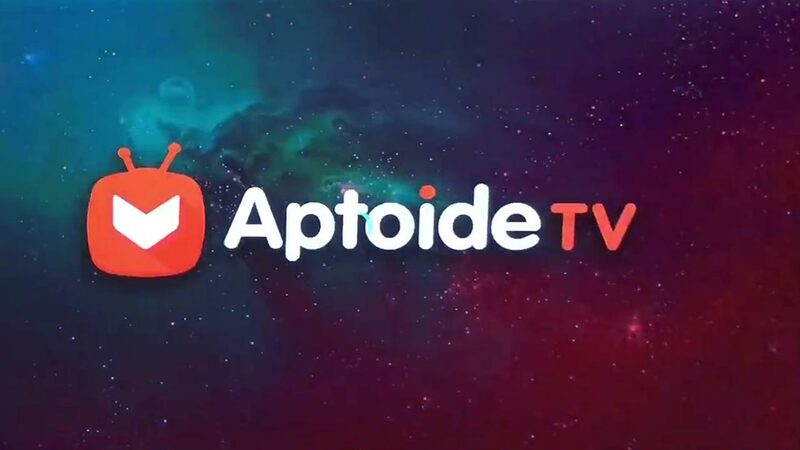 Go to your downloader app and install this app “Aptoide TV”. It’s an android marketplace (just like Google Play Store or Amazon Store), it gives you access to thousands of free apps. 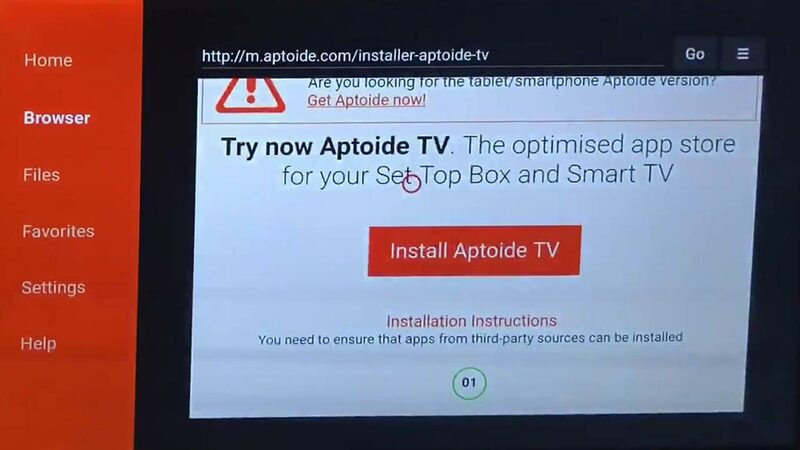 You might get a popup, that requires you to allow Aptoide access to your smart TV – Click allow. Then you will see this Marketplace. 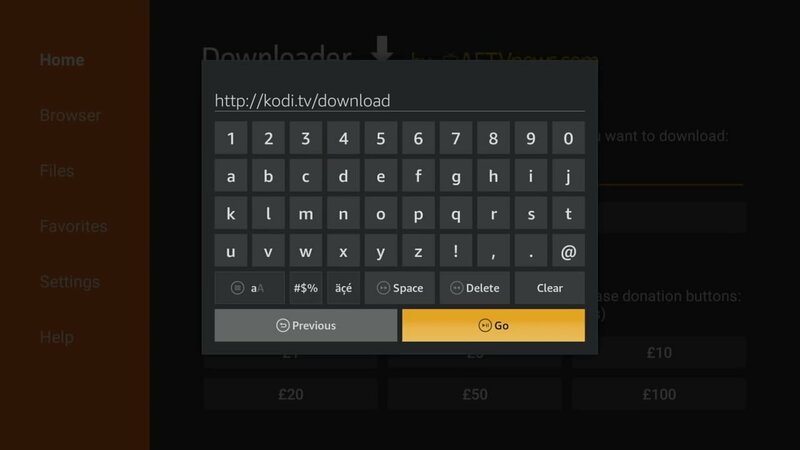 Then click on DONE, then press back on your remote control so that you can get back to the Aptoide store and install more apps. 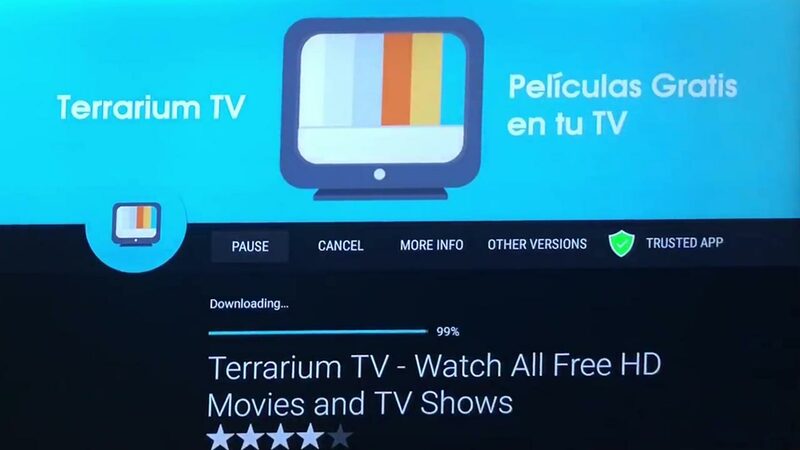 Terrarium TV – Awesome app that gives you free movies, free TV shows. All apps in the Aptooide store works the same way. 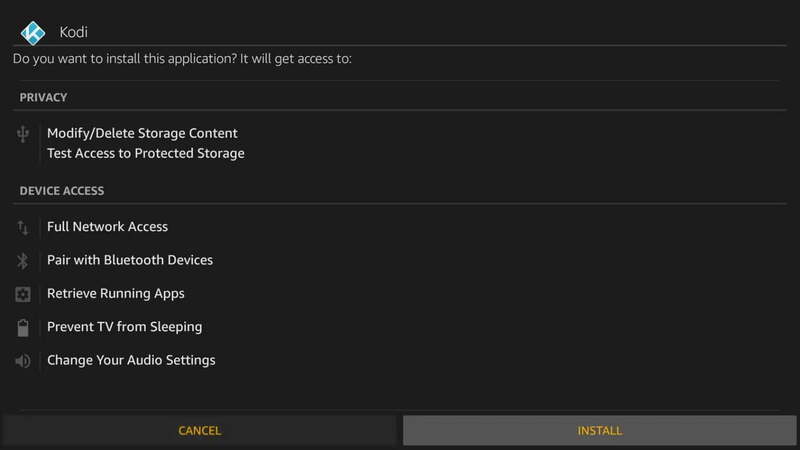 After installation, click DONE so you can get back to the store and install more apps. 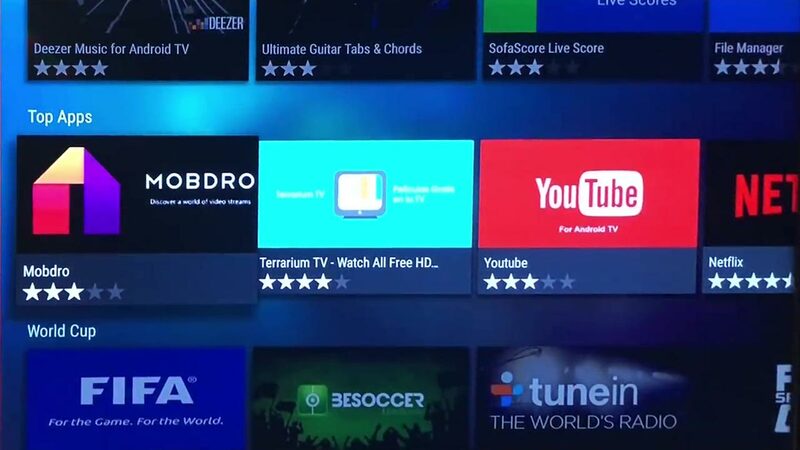 Freeflixhq, ShowBox, PopcornTimeTV – These 3 apps are all give you access to Free TV, movies and also has live TV shows. Youtube – This is the original YouTube app here, unlike the one in Amazon store. MX Player (REQUIRED) – Awesome player for all online movies streaming. VLC for Android – Another great player app, it supports a lot of video formats. NordVPN – A VPN client that’s hides your IP address and protects your privacy. I hope you enjoyed our step by step guide on how to jailbreak a Firestick.